Handyman Services Ladbroke Grove has been in the property repair and maintenance business for years. 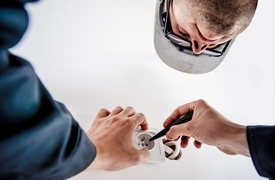 Thanks to our wide range of services and the decades of experience the W10 tradesmen have, we've been able to provide every client with immaculate results. The team of qualified experts can tackle any tiny touch-up or major refurbishment around your residential or commercial property. 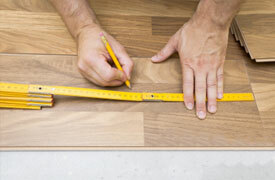 Every handyman Ladbroke Grove we work with have a lot of experience. Benefit from services delivered by specialists who know the area well. The friendly operators are 24/7 at your disposal. All handymen carry ID & are background - vetted. Not Convinced Yet? There's More! Clear Pricing System No hidden charges or fees. Reasonable Prices Our rates are pretty reasonable bearing in mind the quality of our services. Guaranteed Work We always strive to deliver services of the highest possible quality. No Job Is Too Big Or Too Small No matter how odd a task may seem, simply give us a call! 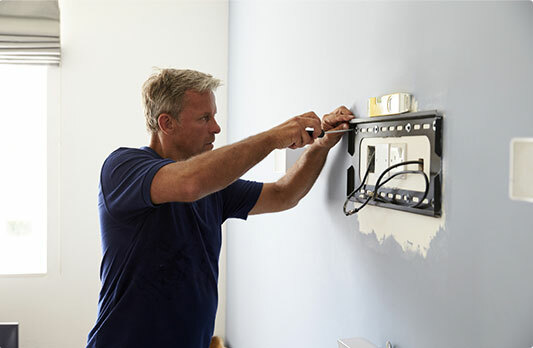 Let the qualified electricians do the complete or partial re-wiring in your home or office. 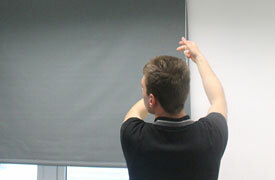 Curtain and blinds fitting, drought proofing, furniture assembly and much more. 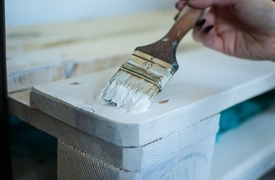 We can assist you with everything - from bathroom and kitchen re-sealing and tiling to exterior and interior painting.